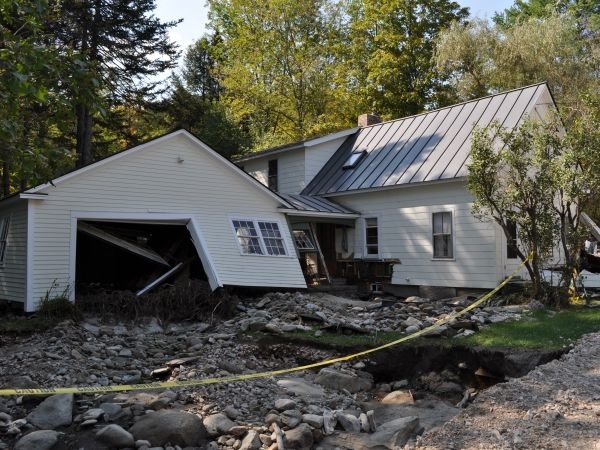 about some of the complicated legal issues that have arisen after Irene. a mortgage? Who owns the river that now runs through land you once owned? predators and habitat destruction when they’re small. 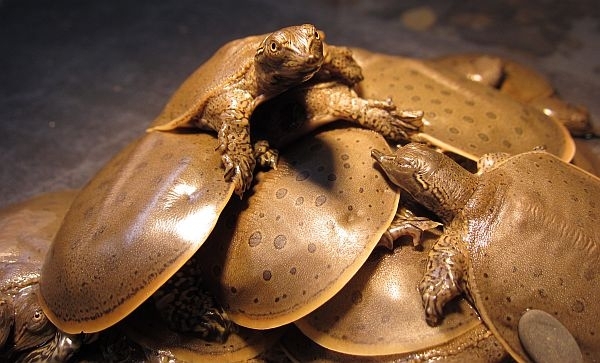 So ECHO, in conjunction with VT Fish and Wildlife biologist Steve Parren, will care for the turtles through this fall and winter in its animal care unit. When the weather warms up again the turtles will be released into Lake Champlain. Kinzel about a new song that his band, The Barn Band, has just released to raise money for Irene recovery. Check out the full video of The Spirit of Vermont below.